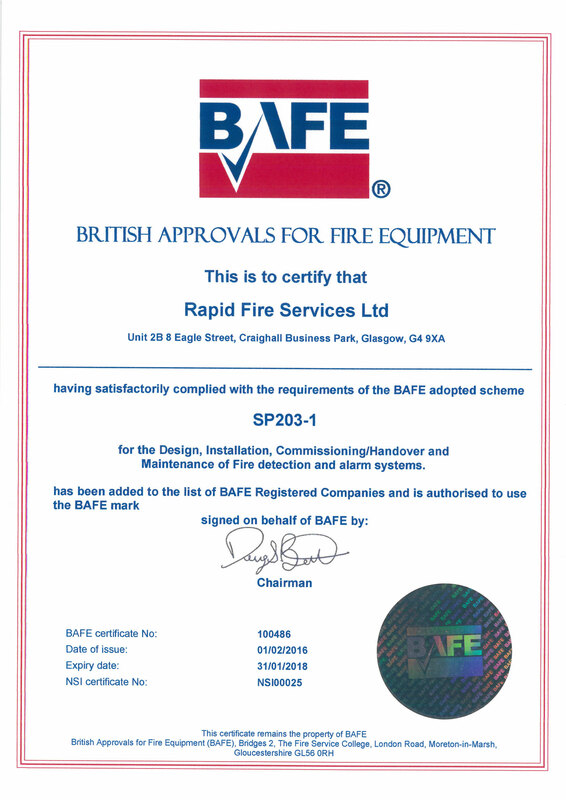 The Regulatory Reform (Fire Safety) Order 2005 (Article 17) states that it is the responsibility of building owners to ensure that their Fire Alarm is tested on a weekly basis. 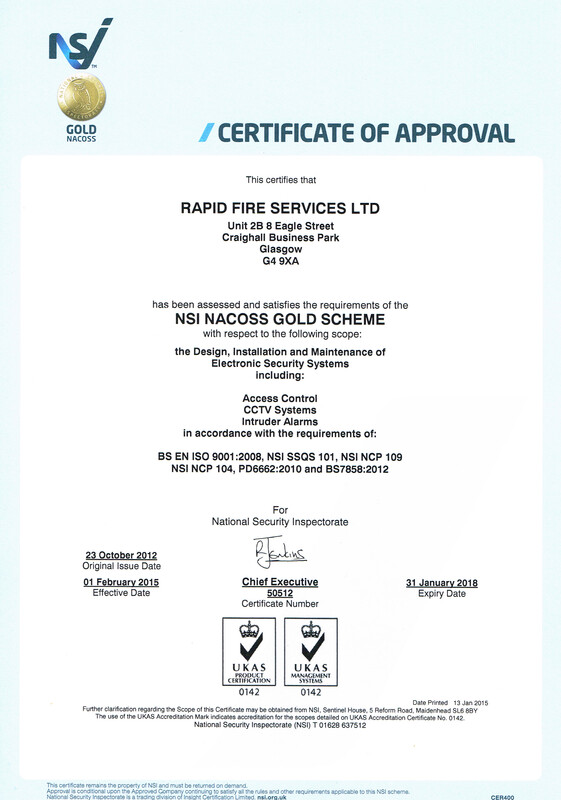 We offer a fully comprehensive weekly testing package which ensures all of the buildings Manual Call Point devices are tested routinely, all Communications are operational and that the functions of the Fire Alarm Panel remain working as they should. 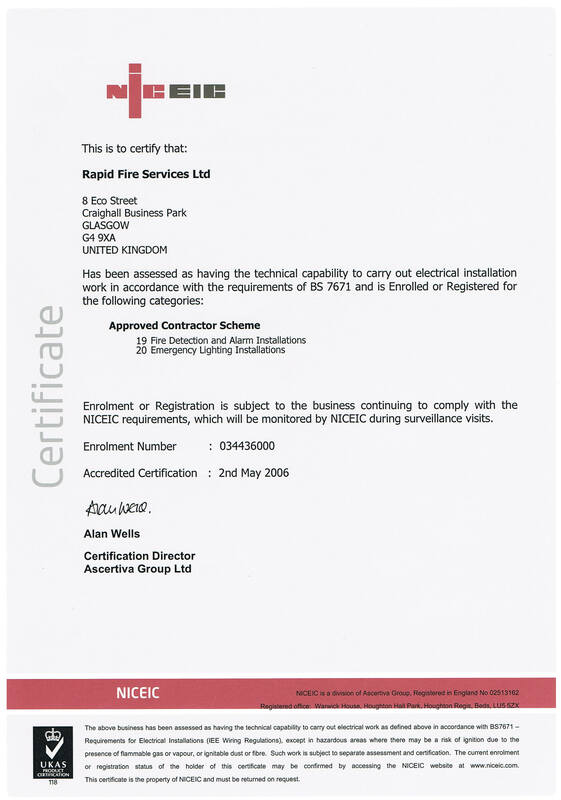 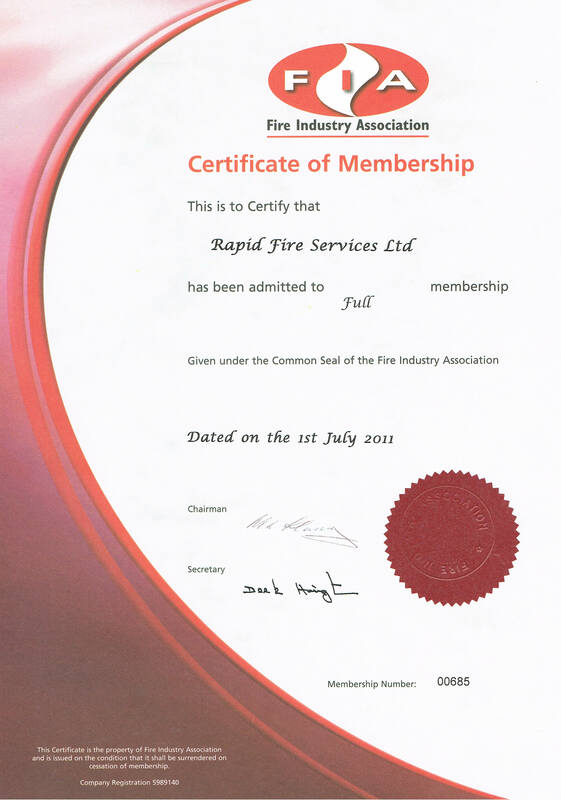 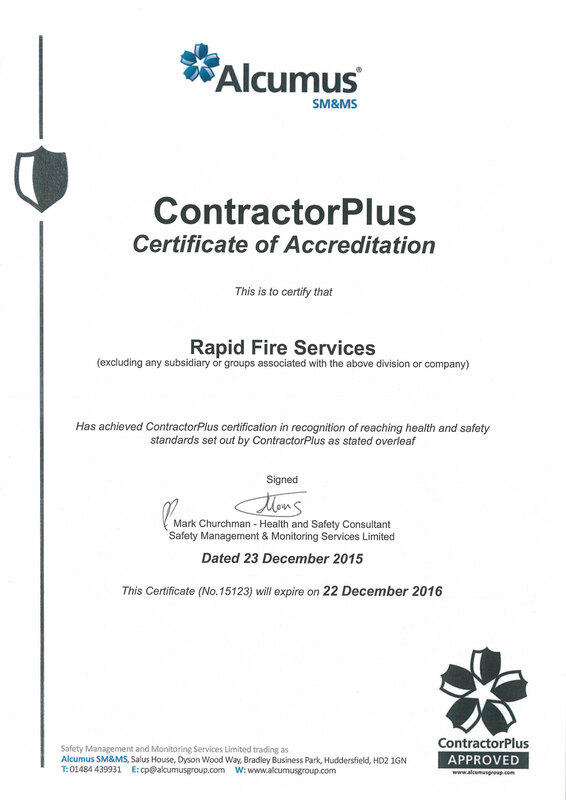 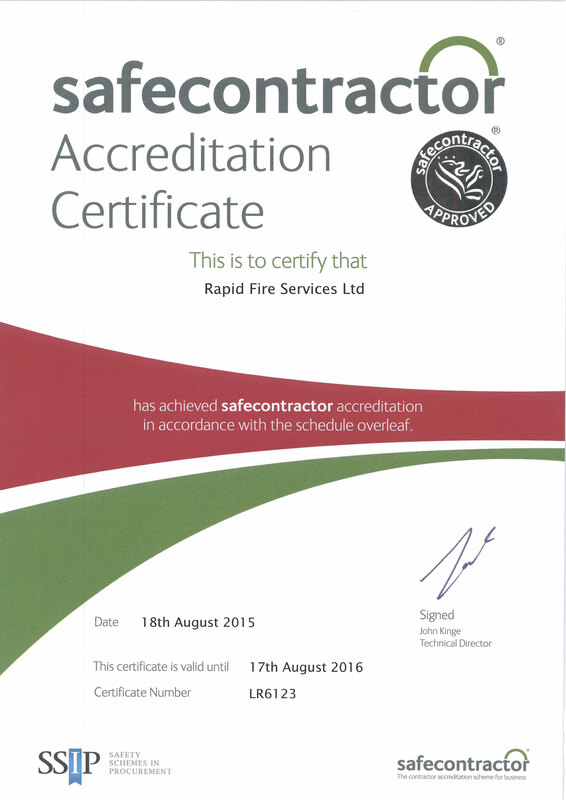 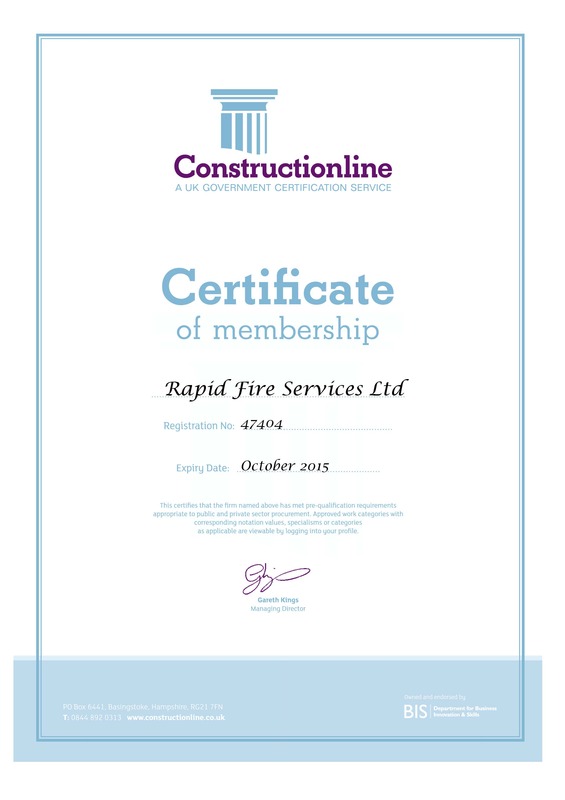 Any defects or issues with the Fire Alarm System are then reported to the building owner and the Log Book completed to ensure compliance with both the RRO 2005 and BS5839:2013.